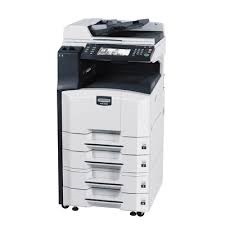 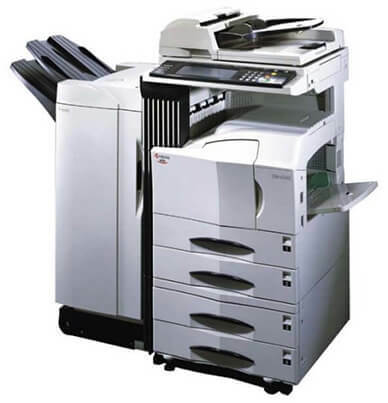 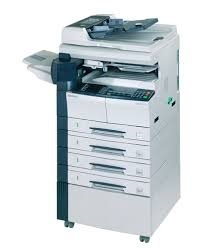 Large departments with heavy workloads will benefit from the Kyocera KM 6030. 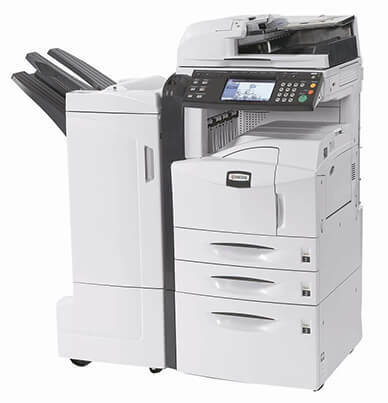 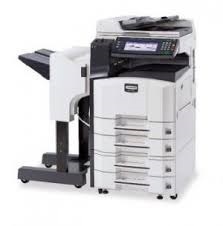 The standard copier has the versatility to add print and scan capabilities when you need them. 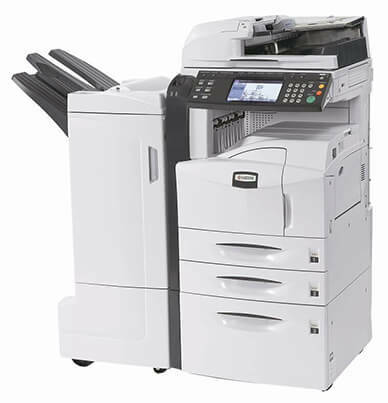 With a productive monthly duty max of 350,000 impressions, the Kyocera KM-6030 can manage the high-volume needs of many offices. 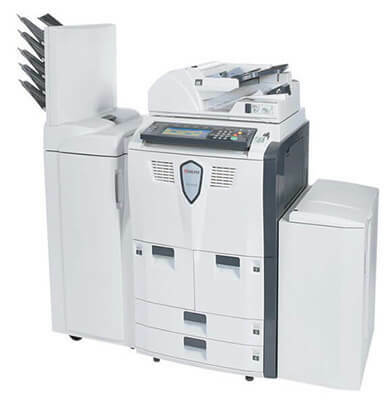 Documents are printed with a first copy time of 3 seconds and multi-copy time of 60 ppm for letter size. 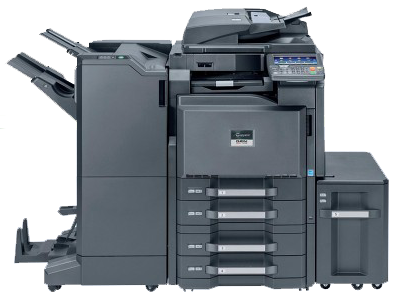 A generous paper capacity of up to 4,100 sheets is upgradable to 8,100 sheets, giving the KM-6030 the ability to handle large printing jobs. 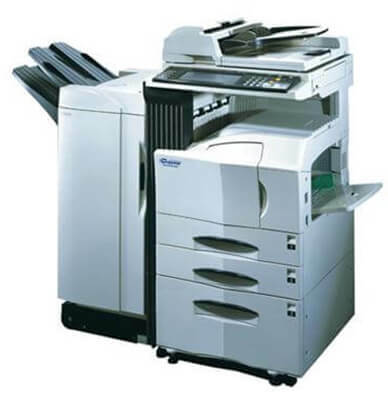 Double-sided scanning is a bonus feature on the KM 6030. 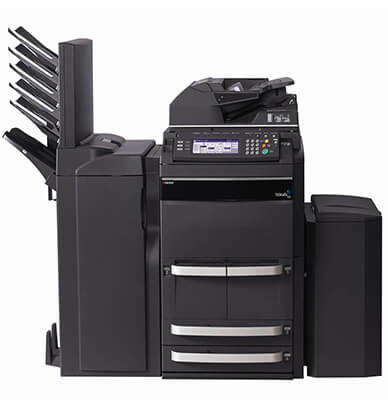 The 200-sheet duplexing can save on paper consumption, filing space, and even postage costs.